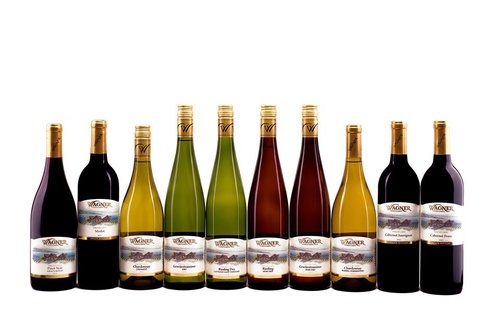 The Winery & Brewery are both open daily year-round for tours, tastings and sales from 10am – 5pm. 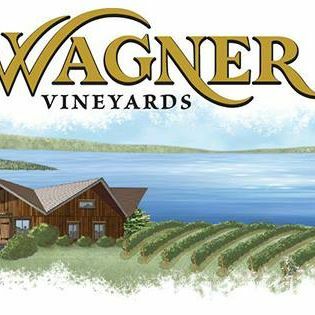 Wagner Vineyards Estate Winery is one of the oldest and most recognized wineries in the Finger Lakes Region of upstate New York. 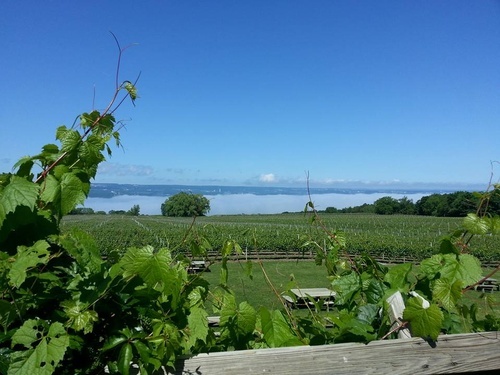 Centrally located on the eastern shore of Seneca Lake, Wagner Vineyards has been one of the region’s most popular wine tasting destinations since opening in 1979. 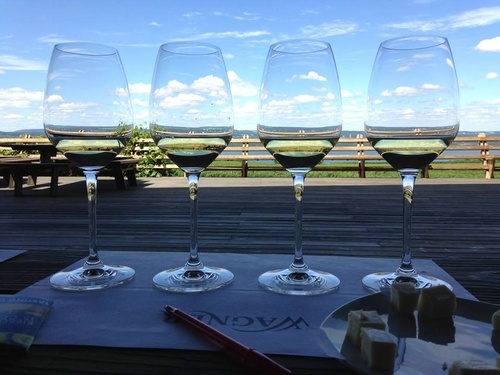 First time wine tasters to connoisseurs are sure to find just the right wine at Wagner Vineyards. 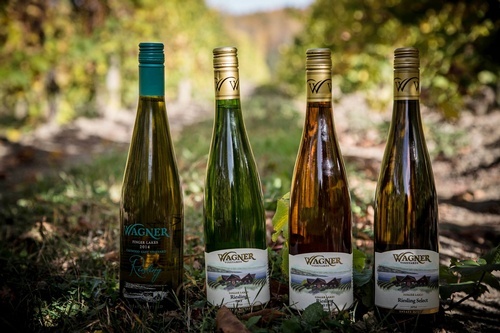 We produce over 30 wines: reds, whites and blushes crafted from 20 grape varieties, all grown by Wagner Vineyards. 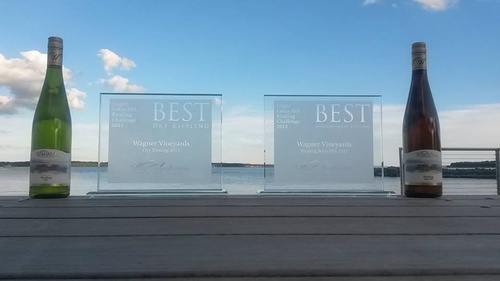 We are especially recognized for our selection of Riesling wines – from fully dry to dessert sweet ice, Wagner Vineyards award-winning Finger Lakes Rieslings are versatile & food-friendly. 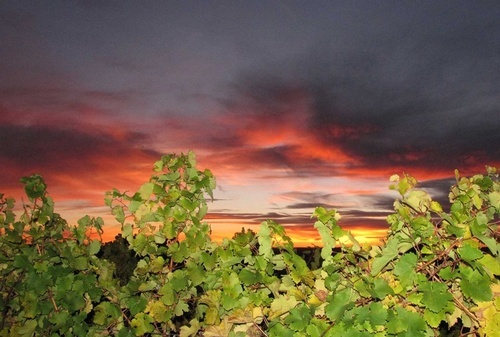 Wagner Vineyards Estate Winery is home to the Wagner Valley Brewing Co and The Ginny Lee Cafe. 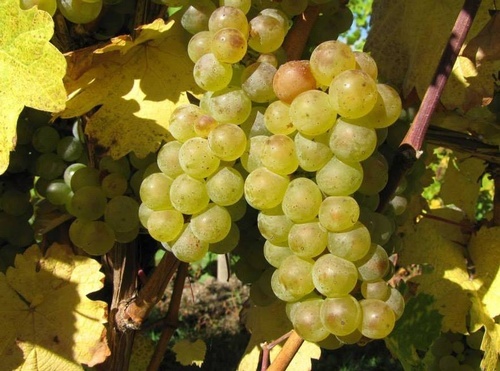 Be sure to include us in your Seneca Lake Wine Trail tour! 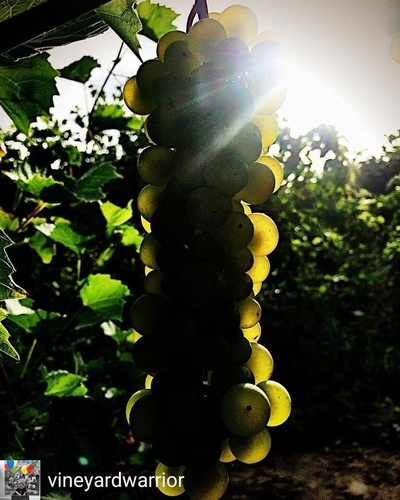 Check the taste & tour page for more information or to request a reservation for groups of 8 or more. We welcome bus tours by reservation. Visa, Mastercard, and Discover cards accepted. Our facilities are handicap accessible.